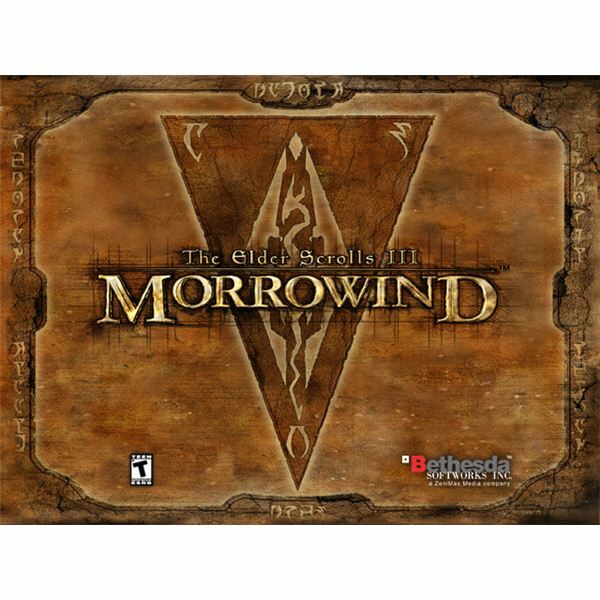 Morrowind set the standard for 3D role playing games when it debuted early in the 2000s. Although eclipsed in popularity once its sequel, Oblivion, hit stores, Morrowind has remained popular. Here you can learn how to create good characters, deal with the various factions, and even mod the game. Fallout 2 is an enjoyable game due to the depth of its plot and side quests. But just focusing on quests and missions doesn’t do the game justice. The designers incorporated a great deal of dark humor and pop culture references that only stand out of the player slows down and looks for them. New Reno is one of the classic areas in Fallout 2. A seedy remnant of pre-war vice and debauchery, New Reno is chock full of prostitutes, gamblers, and mobsters. Naturally, some of the most interesting side quests in the game take the player to New Reno, and into the dens of mob boss stereotypes. Set in Northern California more than a century after a nuclear war devastates the Earth, Fallout 2 features visions of real world locales like San Francisco, Reno, and Redding. Let’s have a look at how the in-game locals are similar to their real-life counterparts. Hearts of Iron II is one of the few grand games that lets the user choose any direction with regards to grand strategy. Between its openness to customization and multi-decade timeframe, HOI 2 lets the gamer choose how to make any period country participate in the Second World War – or be neutral. Unlike a lot of PC games, the cheat codes in Hearts of Iron 2 serve a greater purpose than simply making the game easier to beat. Cheat codes play a huge role in game-start customization, and let the player significantly modify the countries present. Hearts of Iron 2 is one of the best grand strategy games that deals with the Second World War. 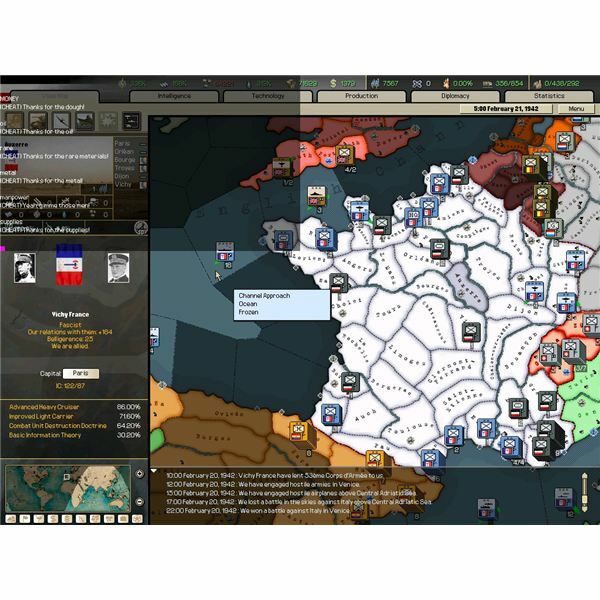 Exhaustively researched and simple to play, HOI2 and its expansions let users take control of almost any historic country between 1936 and 1953 and lead it to glory or defeat. 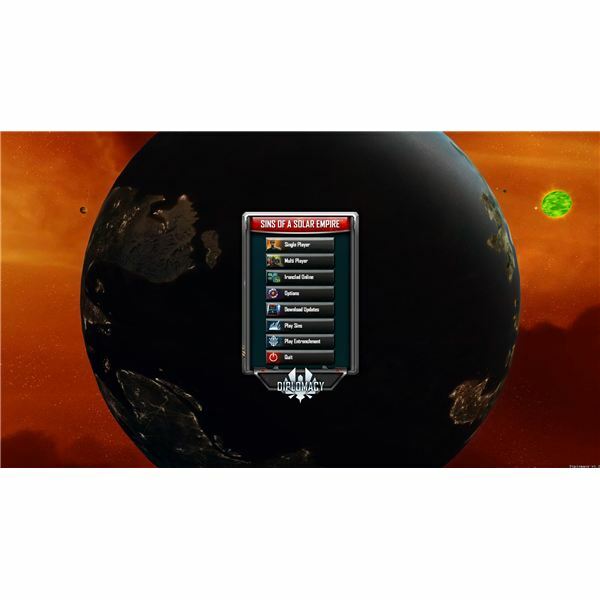 Earth 2150 is one of the few real time strategy games to have come out of Europe. 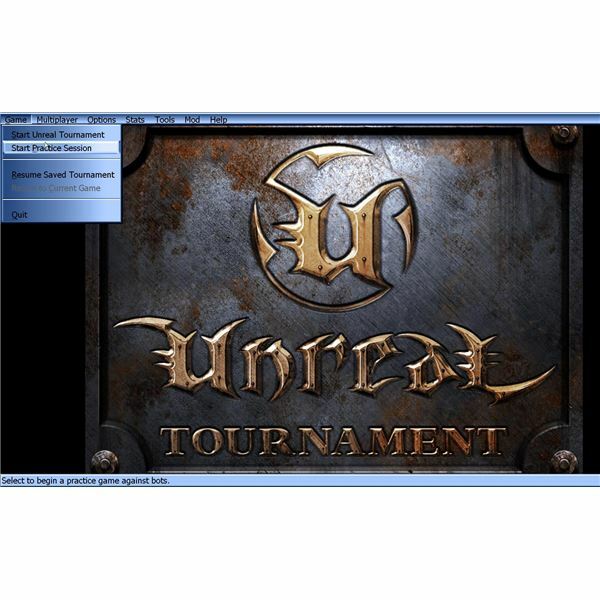 It was innovative in allowing the gamer to maintain units between missions and in providing the player with a hard deadline by which time a sufficient amount of resources had to have been stored in order to win. 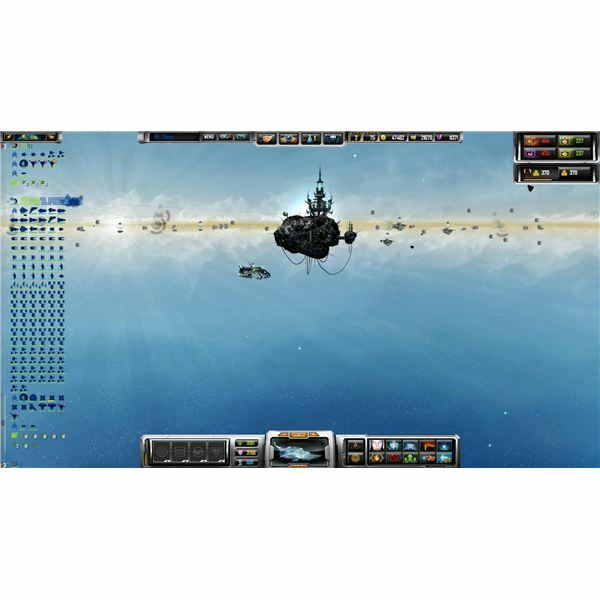 Pirates in Sins of a Solar Empire can be devastating to an unprepared player. 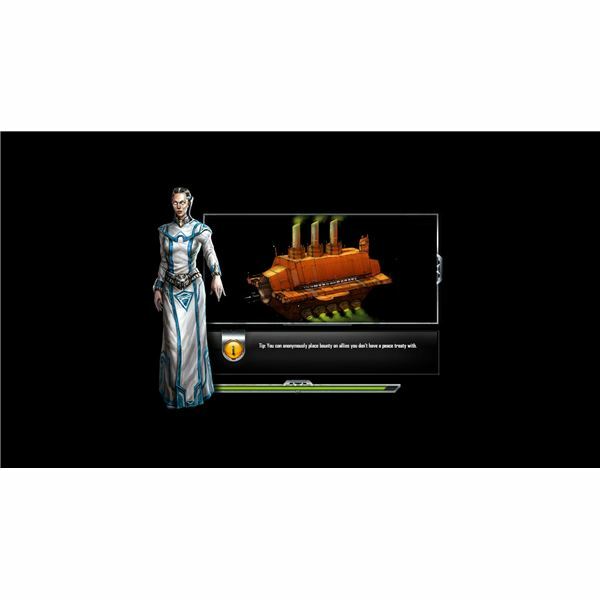 There’s no indication of where in your empire they will strike and bidding wars to determine targets can wipe out the treasure. So are they too strong? Should Sins games be played with pirate attacks turned off? The depth of Sins of a Solar Empire is exemplified in its economic and culture subsystems. Subtle variables amidst the vicious laser bolts and lethal energy beams that blast between capital ships to be sure, but properly locating your homeworld and uping the spread of your culture are equally key. Sins of a Solar Empire Trinity includes the base game and the Entrenchment and Diplomacy updates. Together they provide a vast sandbox style arena where TEC, Vasari, and Advent players can attack, fortify, and negotiate their path to ultimate victory. Expansive and pretty, Sins Trinity is epic. The heart of Blitzkrieg for PC is undeniably the German campaign. 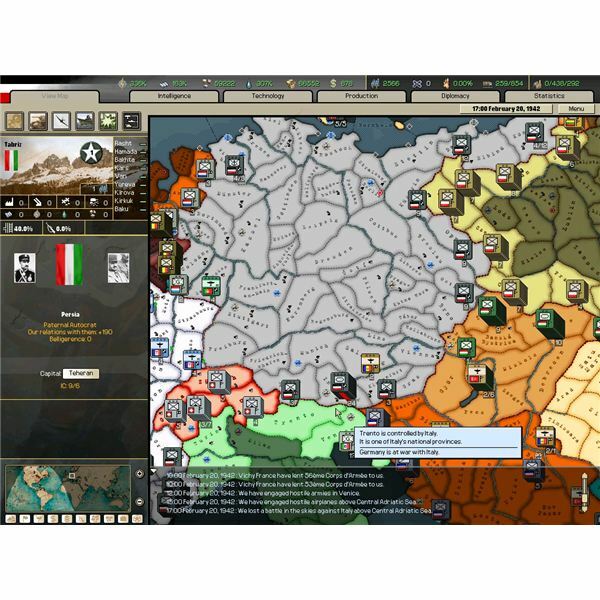 Blitzkrieg is the lasting image of the German military campaigns of the Second World War, and so the German Blitzkrieg campaign offers the most variety and the most nuanced application of strategy and tactics in the Blitzkrieg game. Blitzkrieg is not a shooter or a grand strategy title, which sets it apart from the crowd in the saturated World War II game market. 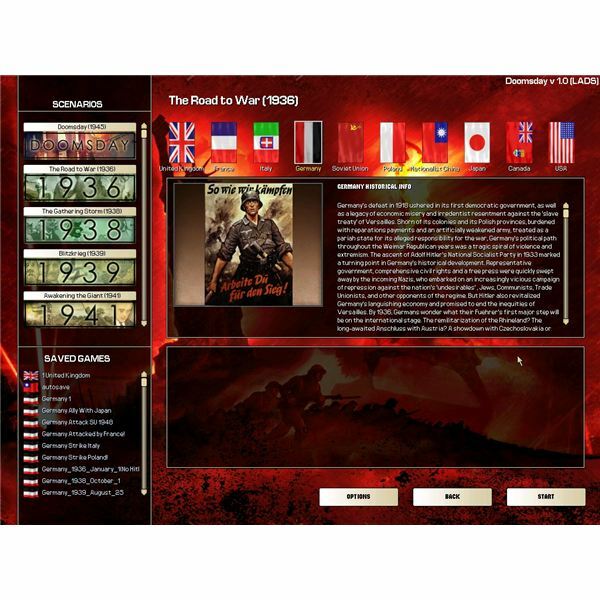 A real time strategy game heavily focused on small unit tactics and organization, particular features of Blitzkrieg maps prove a central focus for much of the game. 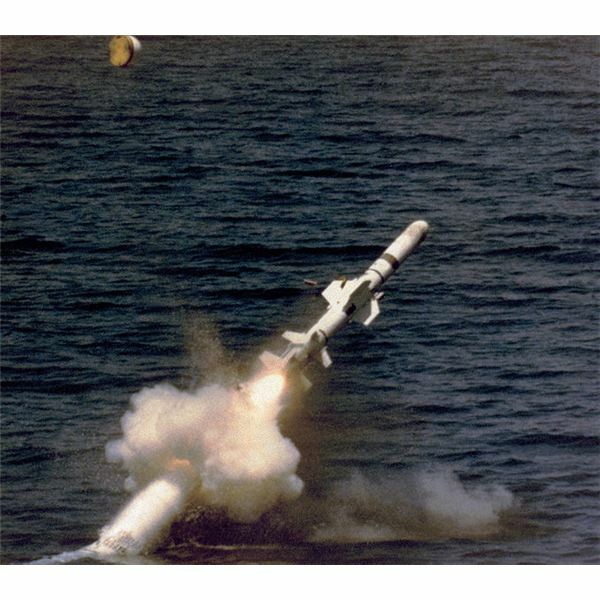 The Harpoon series is a set of naval simulations that place the player in the position of a naval admiral tasked with achieving in game objectives that are heavily modeled after potential real world scenarios. The games feature accurate unit databases and a simple but realistic model of naval ops.